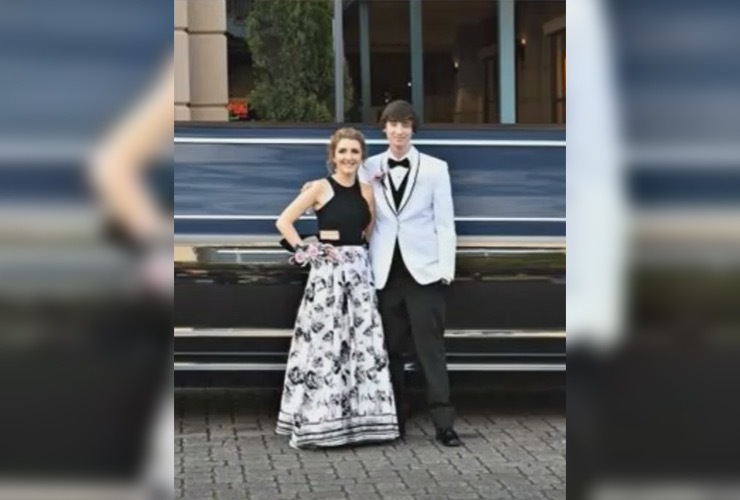 The prom is a night that you remember for the rest of your life, which is why teenagers spend so much time and money making sure every last detail, from the dress to the limo is absolutely perfect. 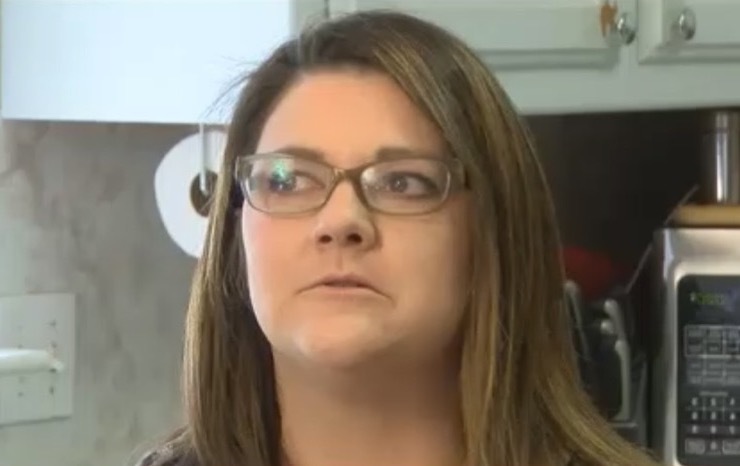 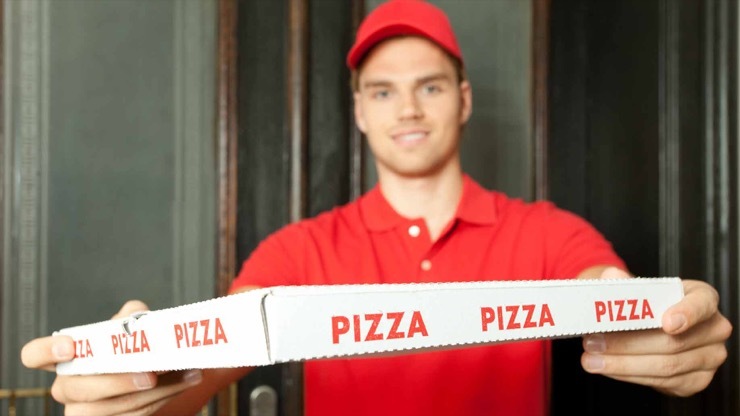 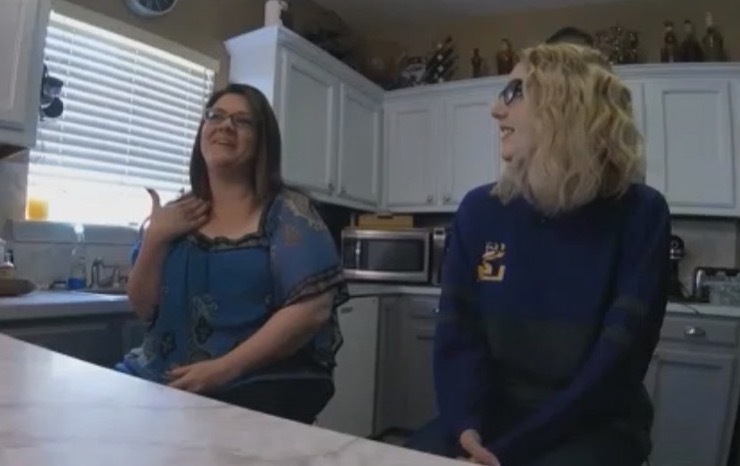 In early 2018, 16-year-old Josie Reason from Central, Louisiana was confused when a pizza delivery person knocked on her door holding a pizza pie since she never actually placed an order and she definitely hadn’t paid for anything. 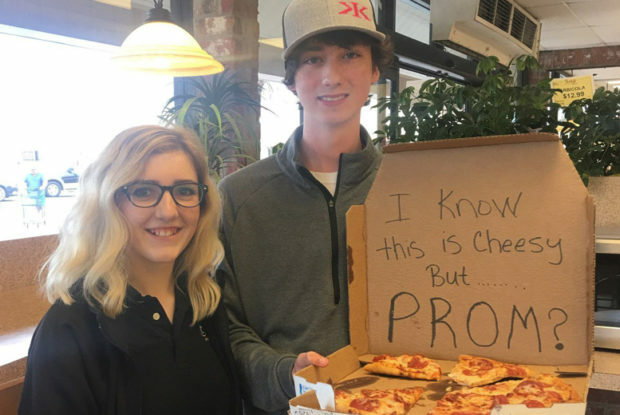 “I know this is cheesy but prom?” the message read on the pizza box, which had been sent by Josie’s co-worker, Christian. 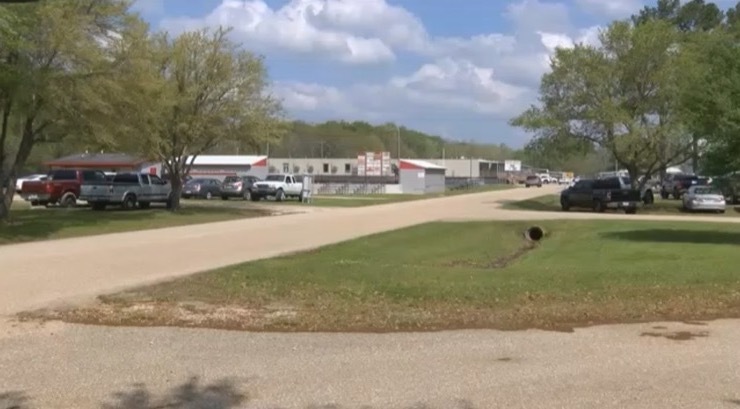 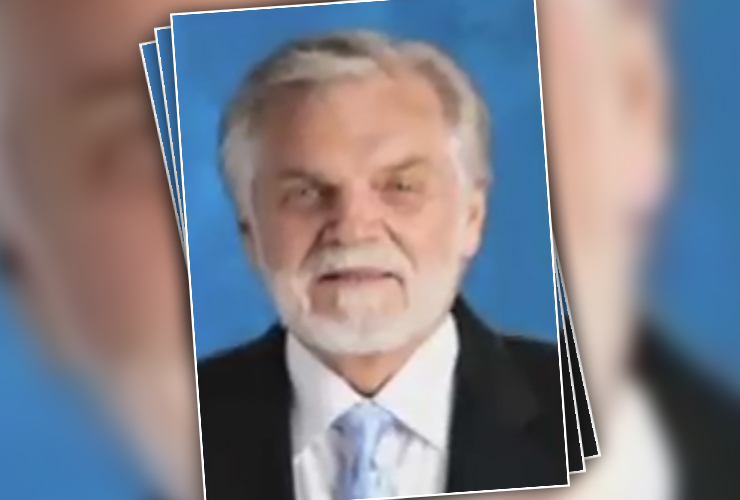 Christian was a junior at Central Private School in Central, Louisiana, and instead of inviting a classmate, the teenager wanted to bring his co-worker and friend. 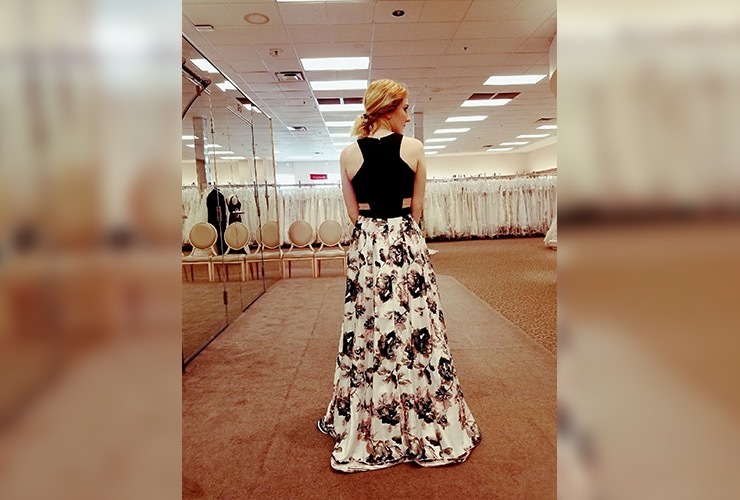 The very next day, Josie and her mother, Rebecca Reason, went out dress shopping. 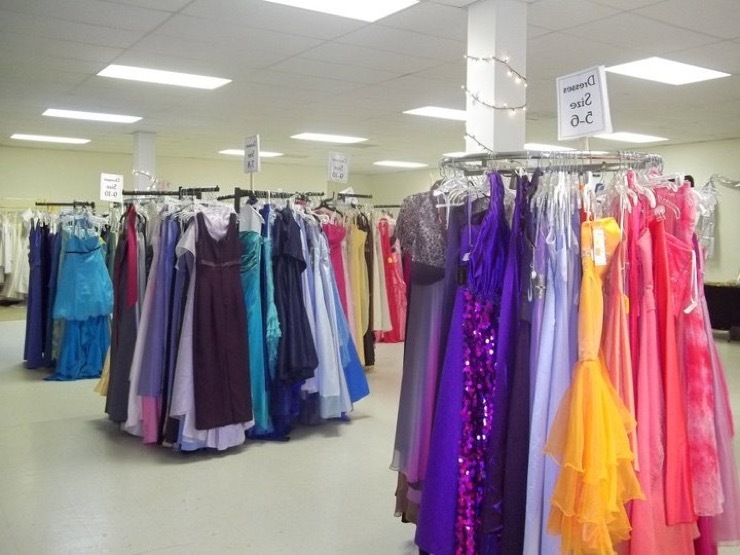 According to Rebecca, Josie normally dresses pretty conservatively but they knew they were going to have to pick a dress that didn’t show too much skin since it was a Christian school prom. 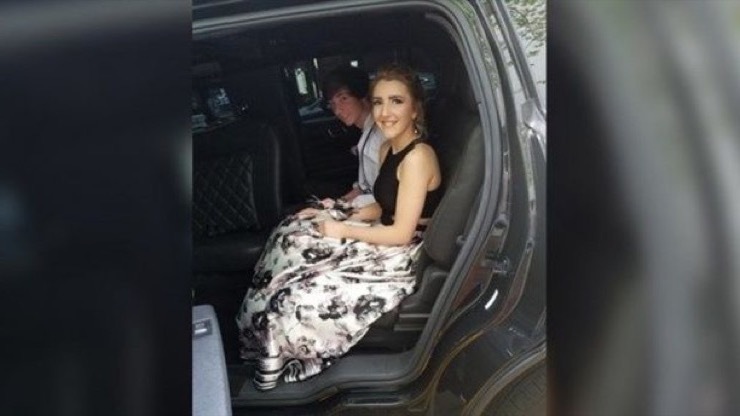 “My only rule was to find a dress that could easily pass at church,” Rebecca said of the rule she gave her daughter while looking for the perfect prom dress that she could wear to both Christian’s prom on March 17 and her school’s prom shortly after that. 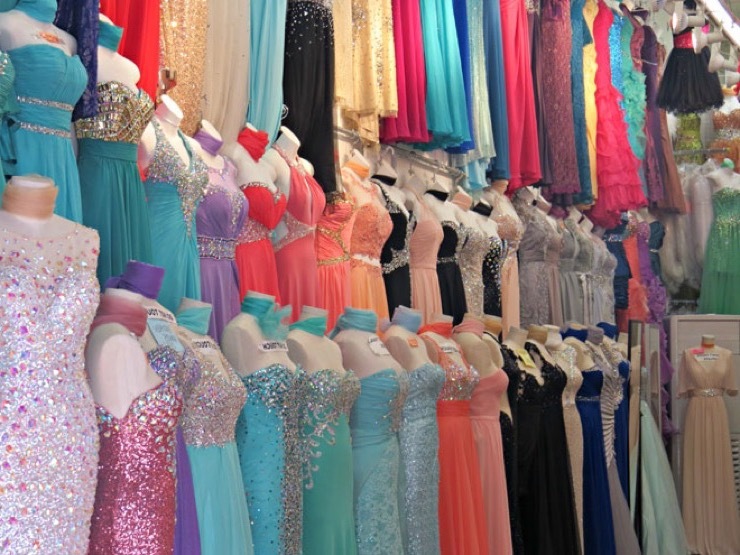 While trying on dresses, it seemed all of them either had a slit that went up too high in the leg, were too low cut and either showed too much cleavage or back, or had cutouts that showed bare skin, which went against the dress code at Central Private School. 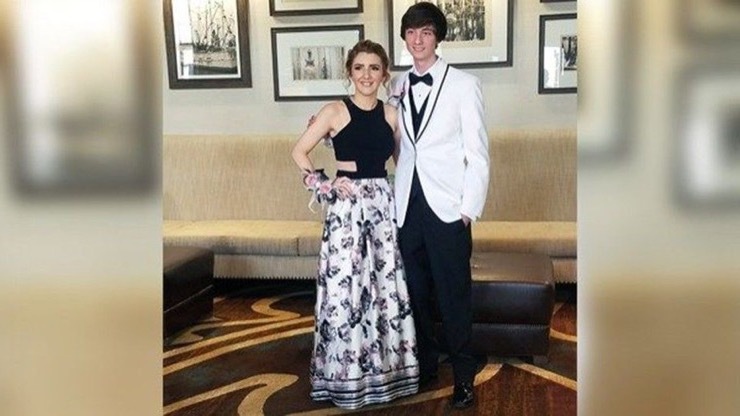 The dress, which cost $400, had a floor-length skirt with a black-and-white floral pattern and a black, racerback style top that had cut out panels on both sides of the waist that are covered with a mesh fabric, which kept her from showing any bare skin. 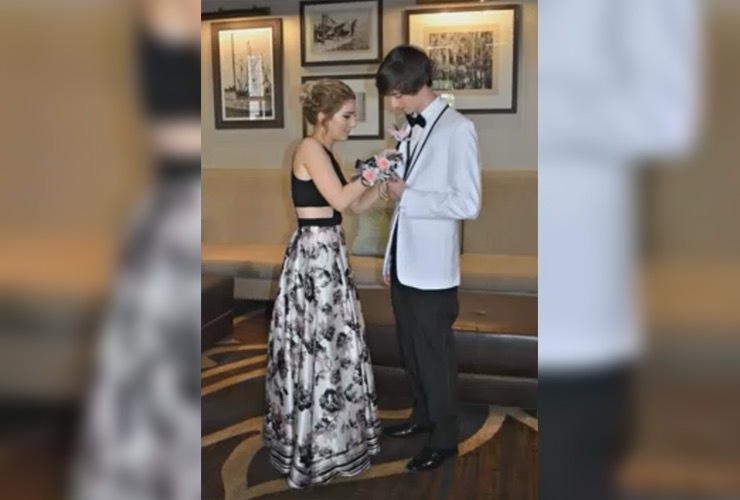 “I texted photos of the dress to Christian’s mom to make sure it was decent and we could coordinate about the corsage colors,” Rebecca said. 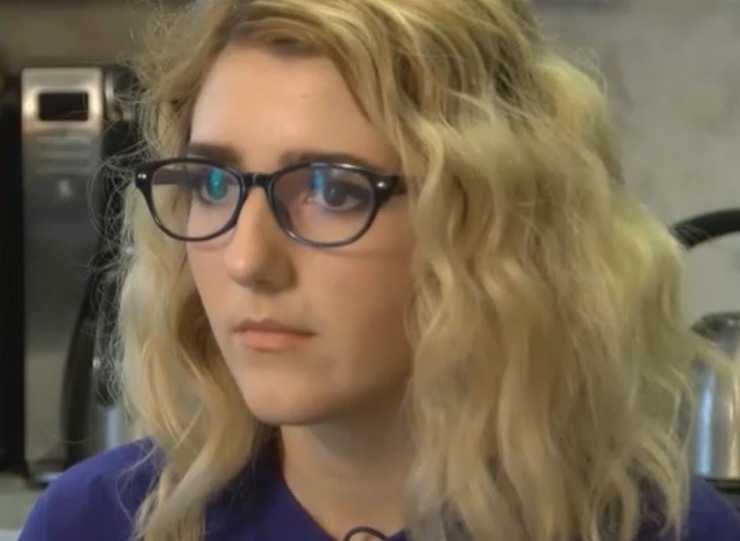 “She agreed it was pretty.” To be sure the dress was appropriate, Christian’s mom even called the school to check. 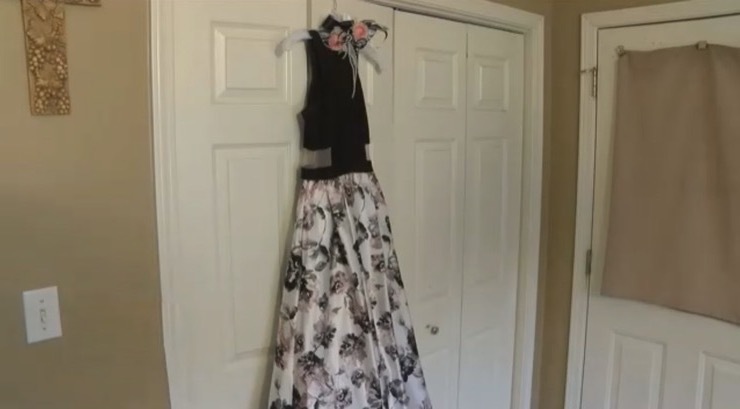 On the night of March 17, Josie got all dressed up in her new dress, did her makeup, and got her hair styled for the big event. 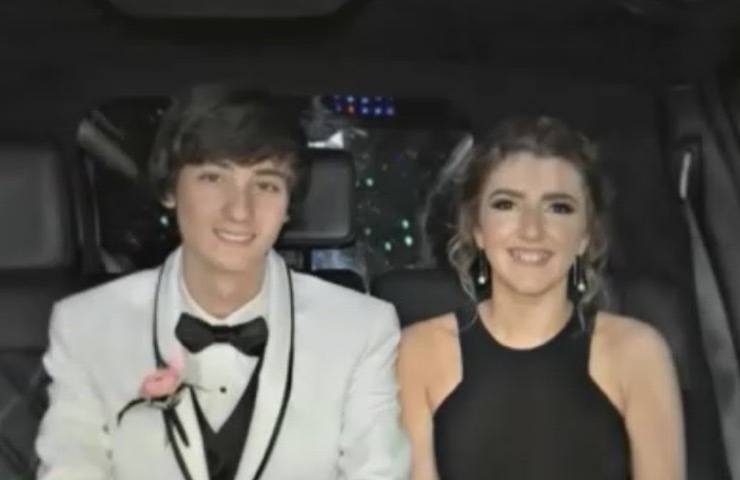 Christian, who rented a white tuxedo, also rented a limo for the night and the 2 headed off for what they thought was going to be a night of dancing and fun. 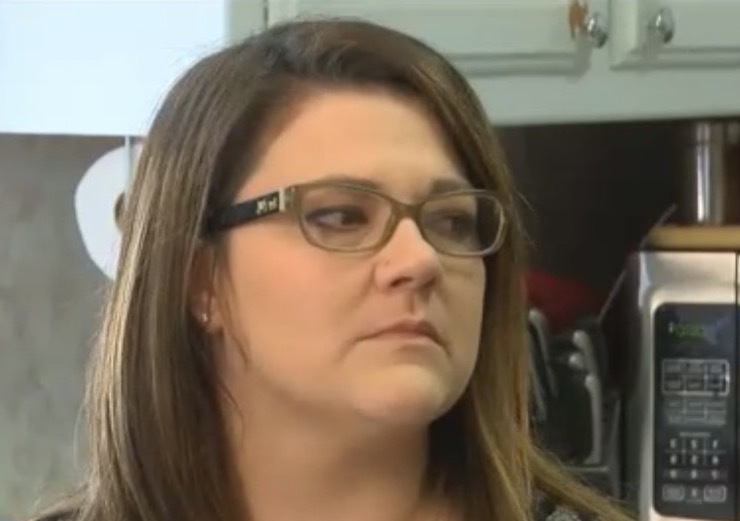 “I could tell Josie was trying not to cry,” Rebecca explained. 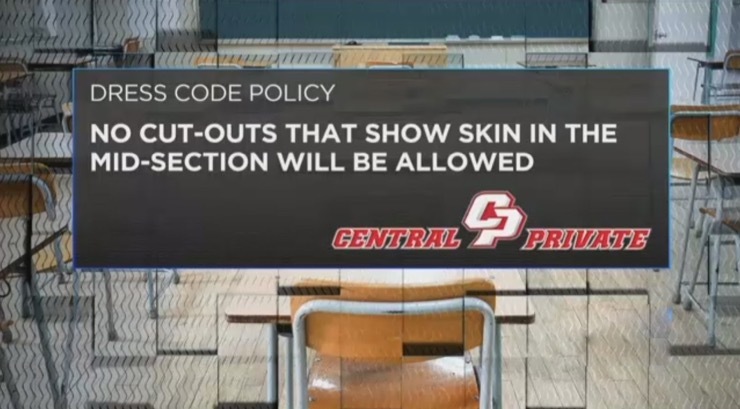 “She said, ‘Mom, they won’t let me in the prom because of my cutouts — I either have to wear Christian’s jacket all night or walk 40 minutes to Walmart and buy a belt.’” Josie’s skin was not exposed in any way, but the school staff at the door claimed that the mesh was see-through.